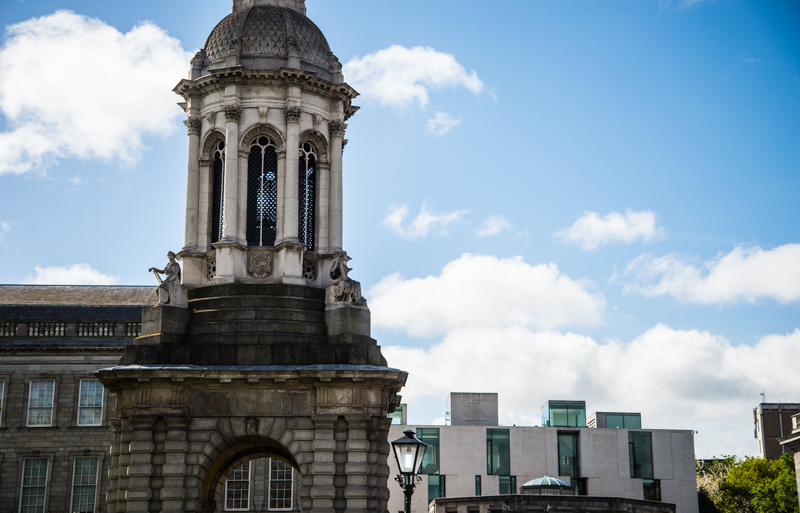 Both are distinguished academics and have long associations with Trinity. Jane Grimson and David McConnell. 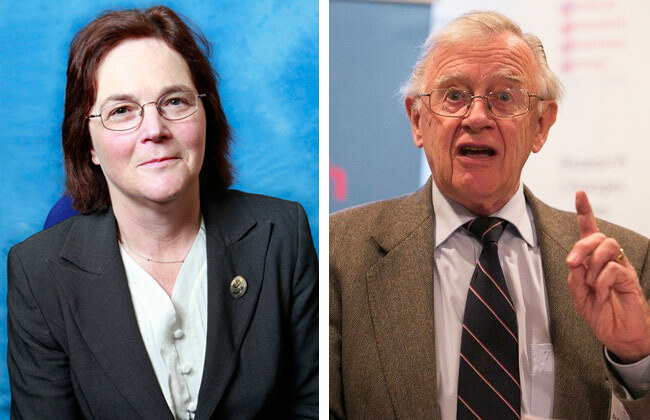 The University Senate has elected Prof Jane Grimson and Prof David McConnell Pro-Chancellors of the University of Dublin. 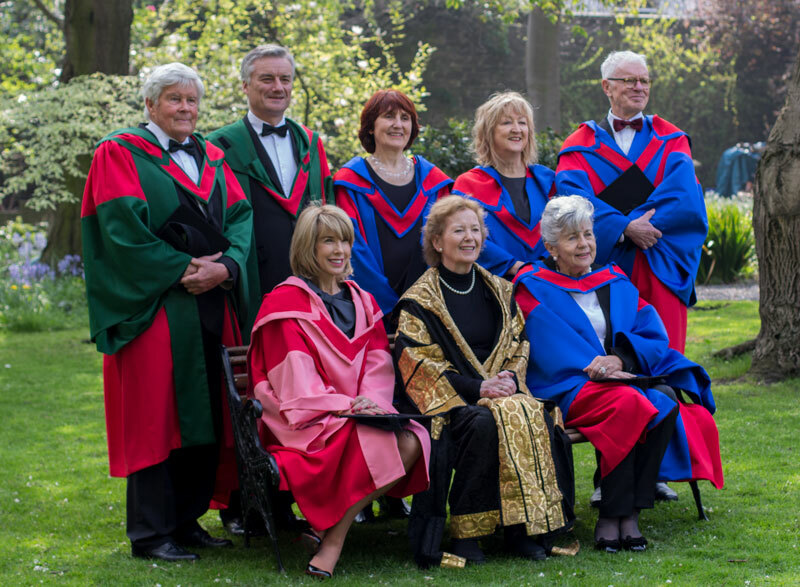 Pro-Chancellors of the university deputise for the Chancellor, who is currently former Irish President Mary Robinson. 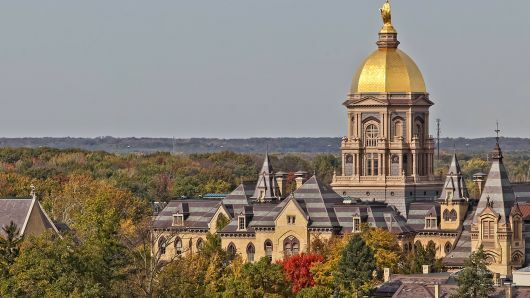 Grimson served as Vice Provost between 2001 and 2005, and is a Fellow Emeritus who held the Chair in Health Informatics until she retired recently. She also served as the Dean of the Faculty of Engineering, Maths and Science and as Dean of Research, as well as being Chair of the Irish Research Council for Science, Engineering and Technology before it was amalgamated into the Irish Research Council. 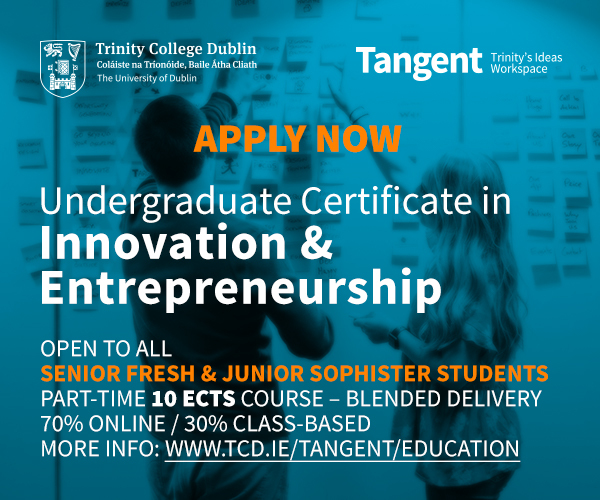 The first female graduate of engineering in Trinity, Grimson has been lecturing in the Department of Computer Science since 1980, with research focusing on knowledge and data engineering, and health informatics. Grimson currently heads the high-profile NUIG gender equality working group, which was established in the wake of gender equality controversy there. McConnell was Head of Genetics from 1987 to 1998, and Professor of Genetics from 1990 until his retirement in 2014. He is also a Fellow Emeritus. He served as Vice-Provost for a year between 1990 and 2001, and ran for Provost unsuccessfully twice in 1990 and 2000. 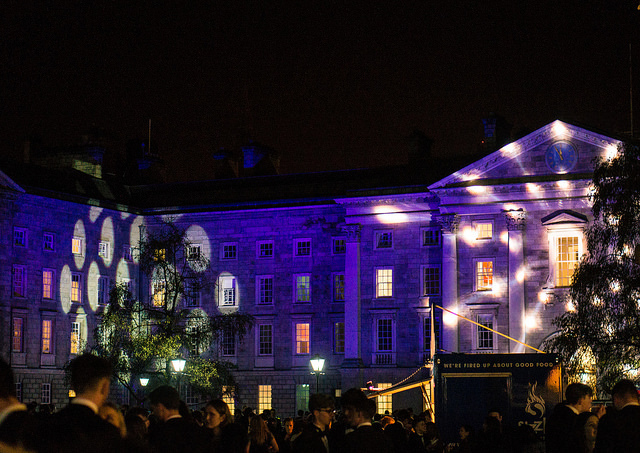 McConnell’s research in genetics was key in opening up the development of molecular genetics, DNA sequencing and genetic engineering in Trinity and internationally. He was appointed to the first Irish Council for Science, Technology and Innovation and was a co-author of the Technology Foresight Report that led to the formation of Science Foundation Ireland. He also served as Chair of the Irish Times Trust from 2001 until 2010. McConnell is the current President of the College Historical Society. 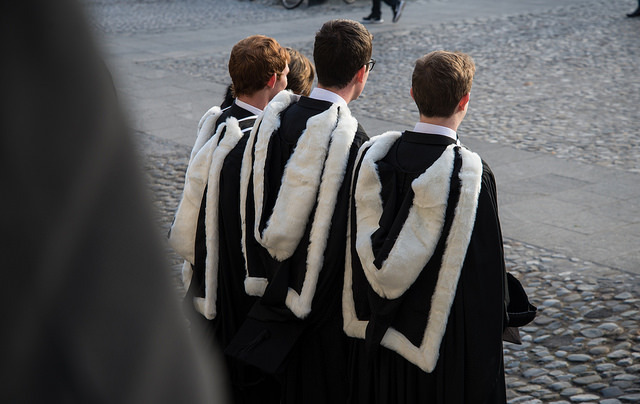 Appointment to the office of Pro-Chancellor is considered one of the highest honours for Trinity to bestow, and is reserved for the most distinguished graduates and academic members of staff who have made outstanding contributions to the College. The election of Grimson and McConnell follows the spaces left by Dr Mary Henry and Dr John Scattergood, who both stepped aside last year on reaching their 75th birthday, as required by the College Statutes. Henry is a former Senator for the university and Professor of Medicine, and Scattergood is a former Professor of English. 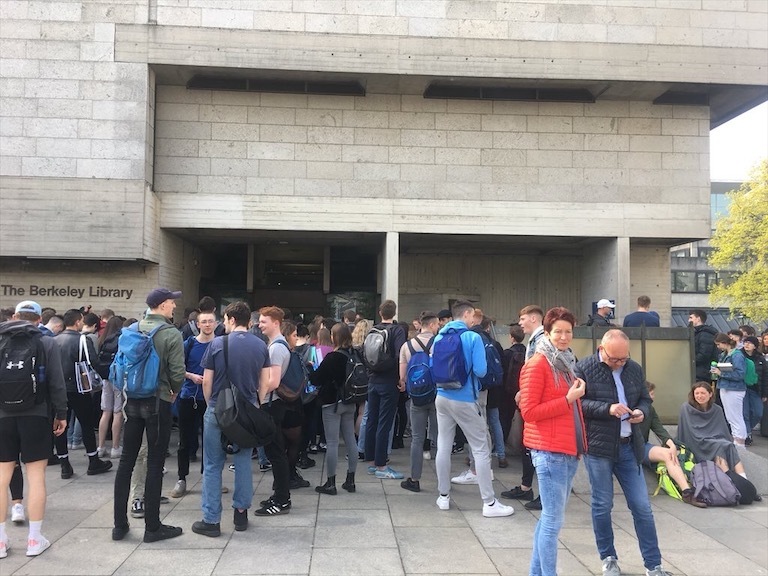 In an email statement to The University Times in September, Prof Shane Allwright, the College Registrar, said that Henry and Scattergood “represented the University in a dignified and helpful way in the discharging of all the various functions that are required of Pro Chancellors”, and thanked them for their service.